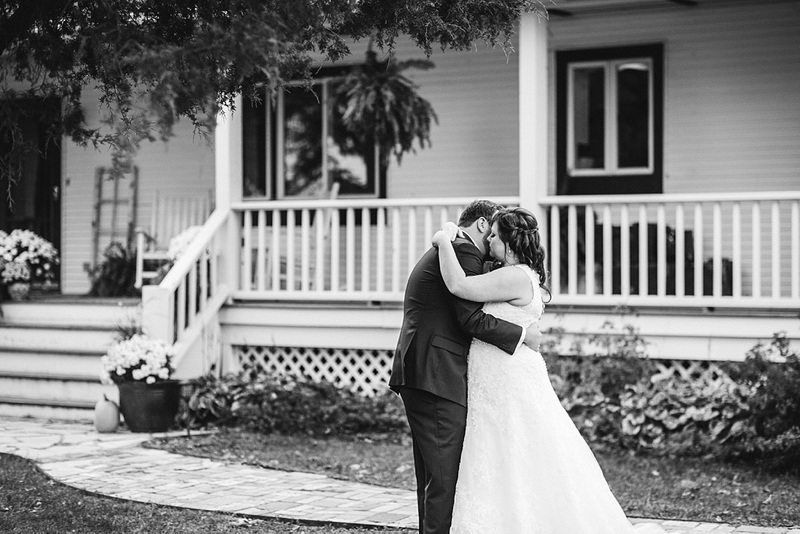 This season has ended on such an amazing note thanks so the amazing couples I’ve gotten the chance to work with, not only including but especially Amy & Nathan. 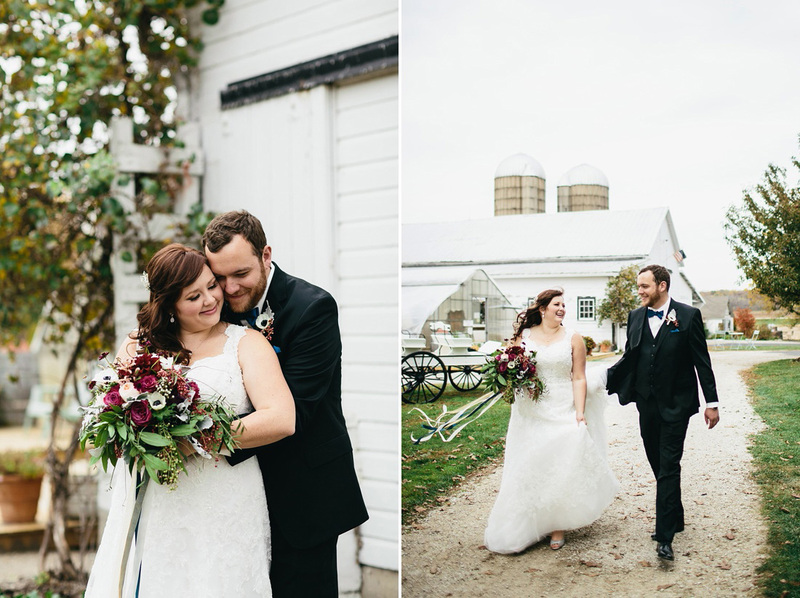 They are an incredibly kind, gentle, and thoughtful couple and the love between the two of them is so evident, which made it so much fun to capture. 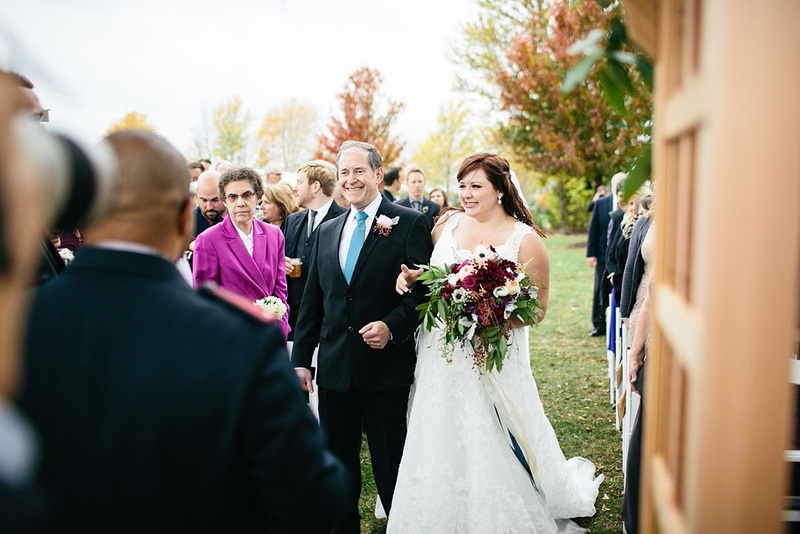 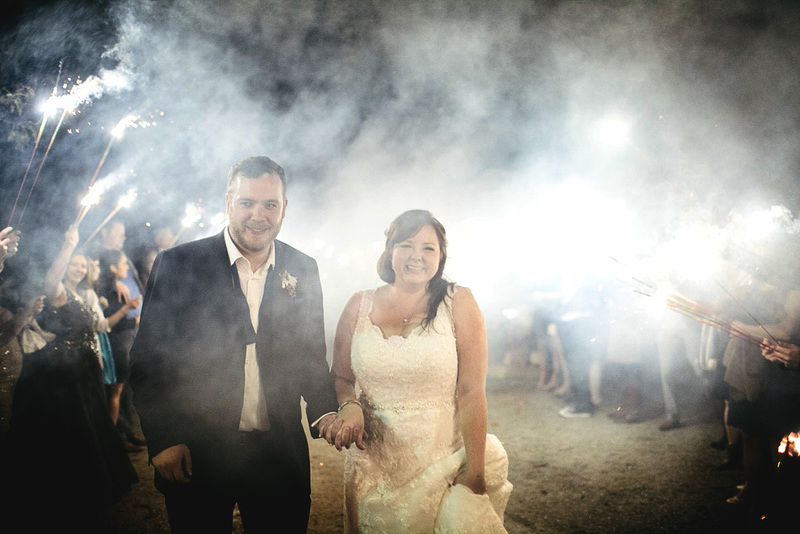 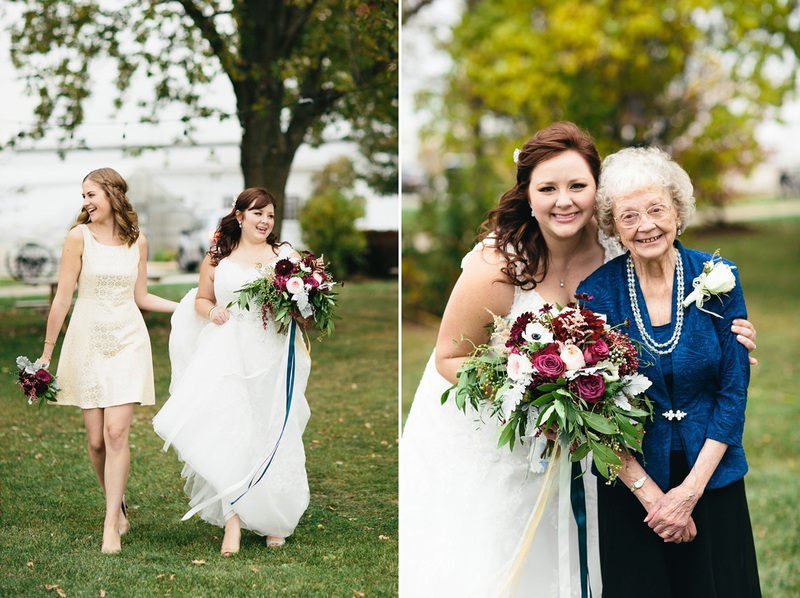 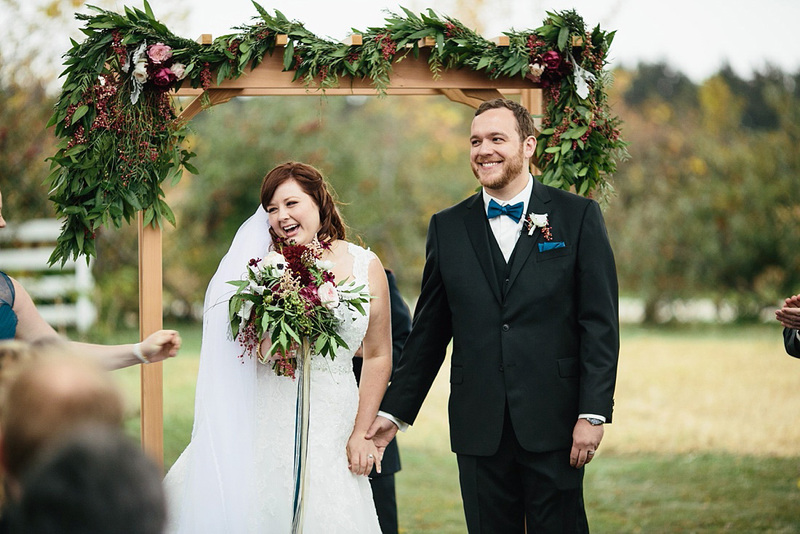 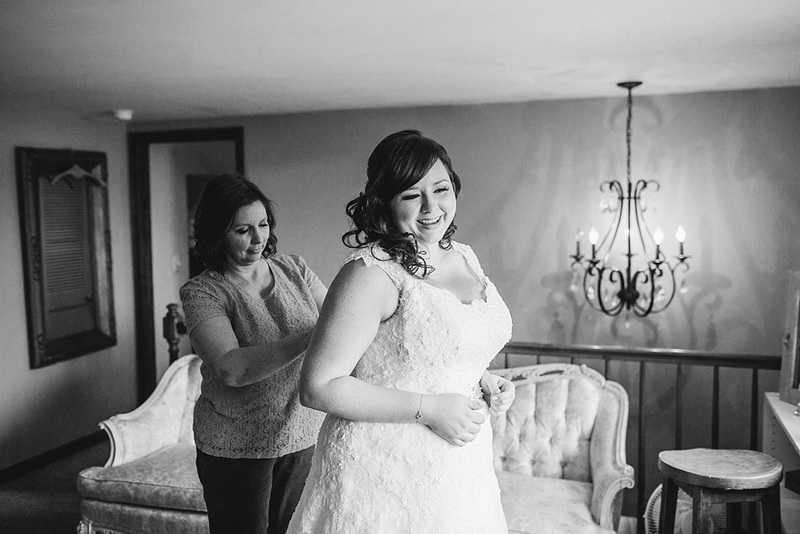 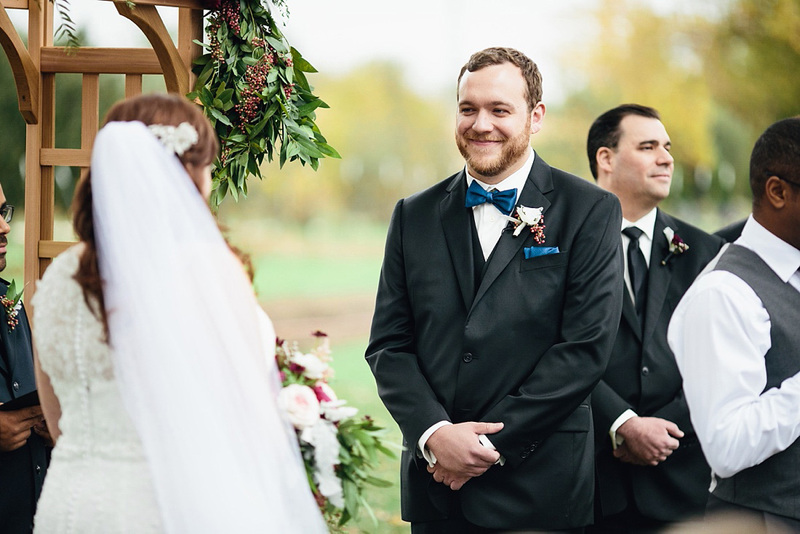 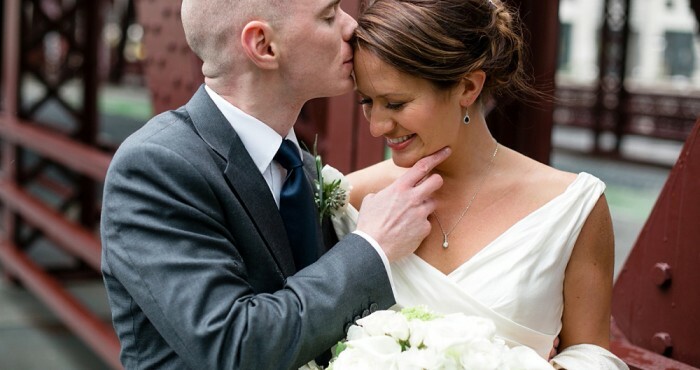 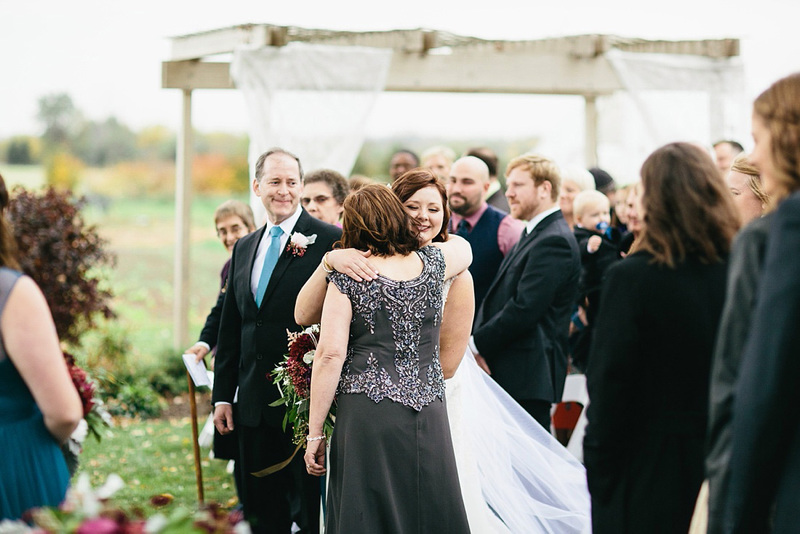 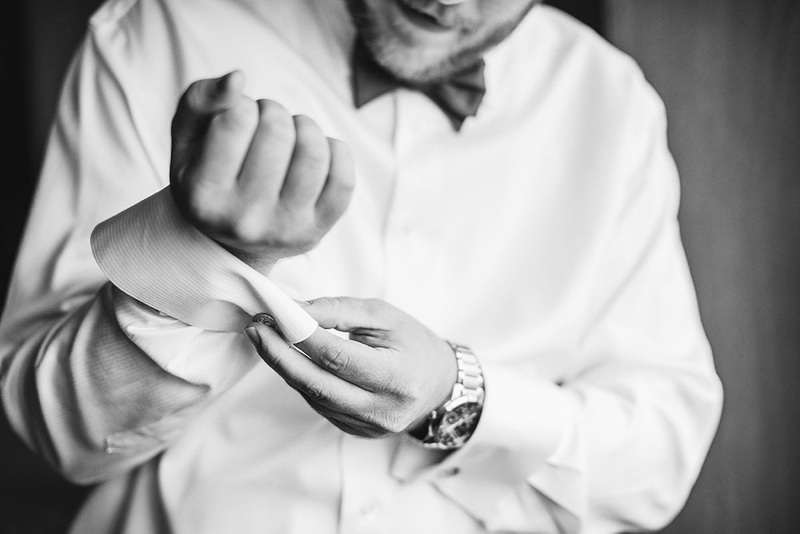 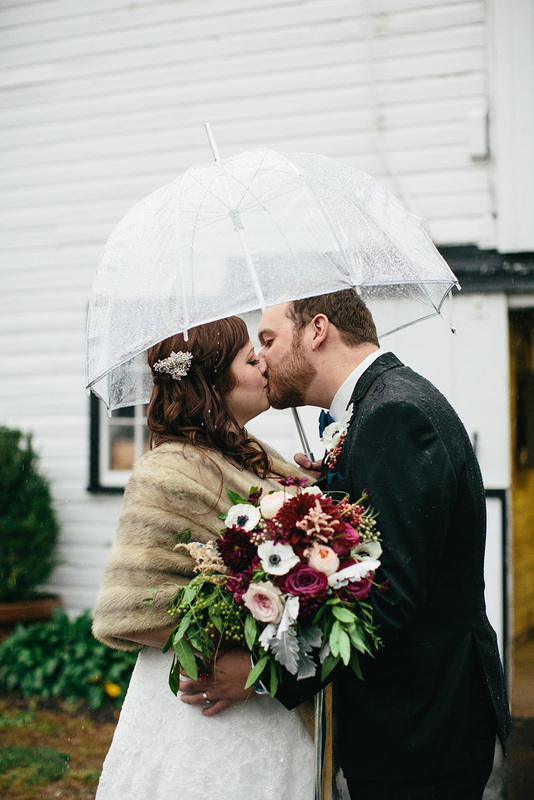 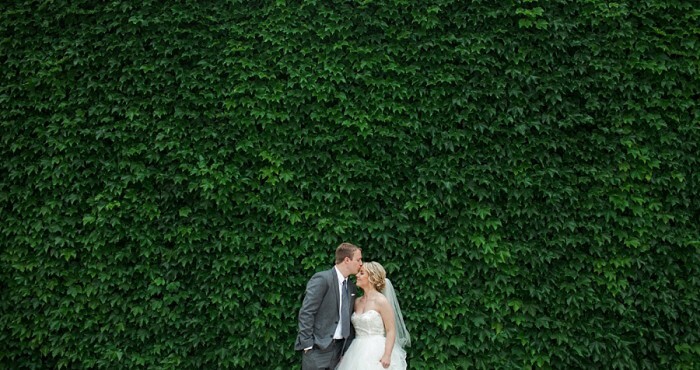 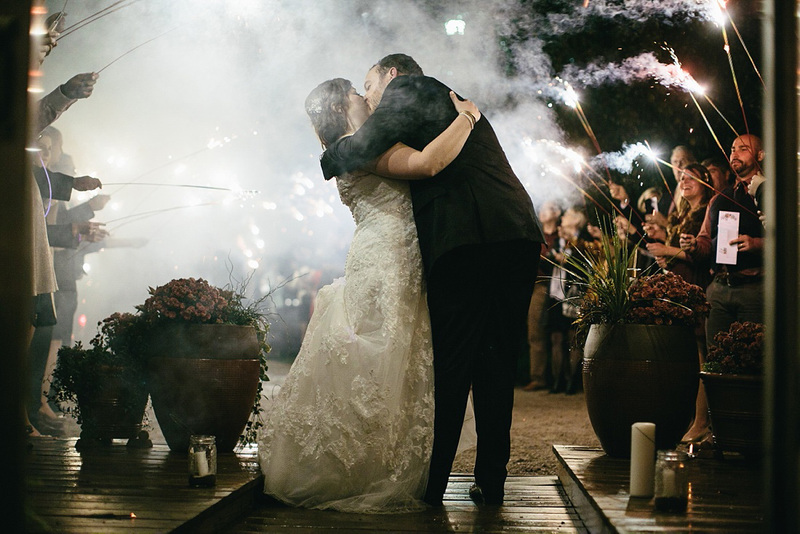 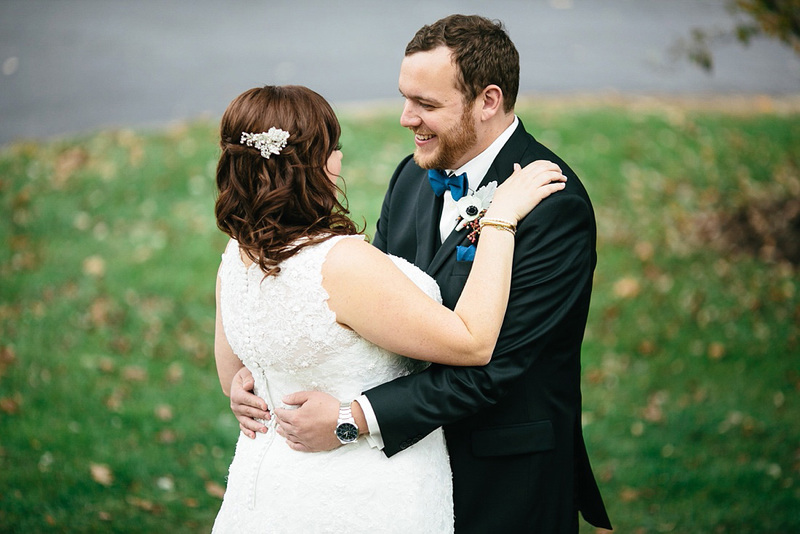 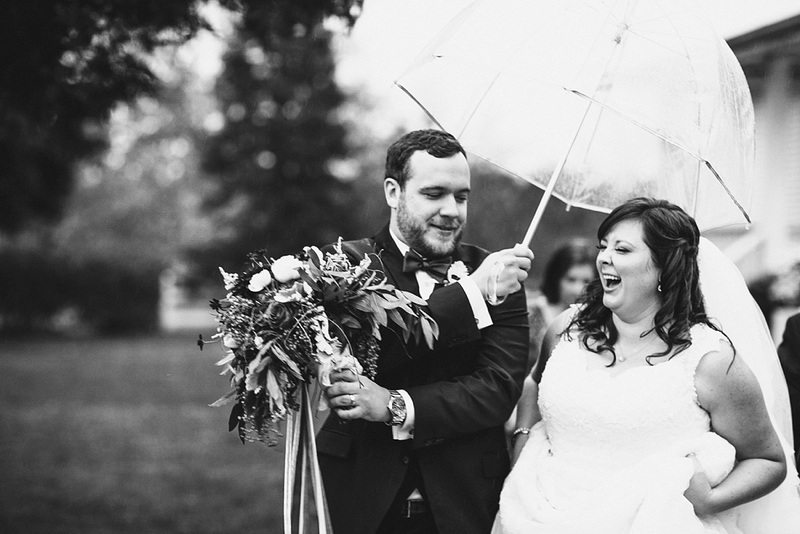 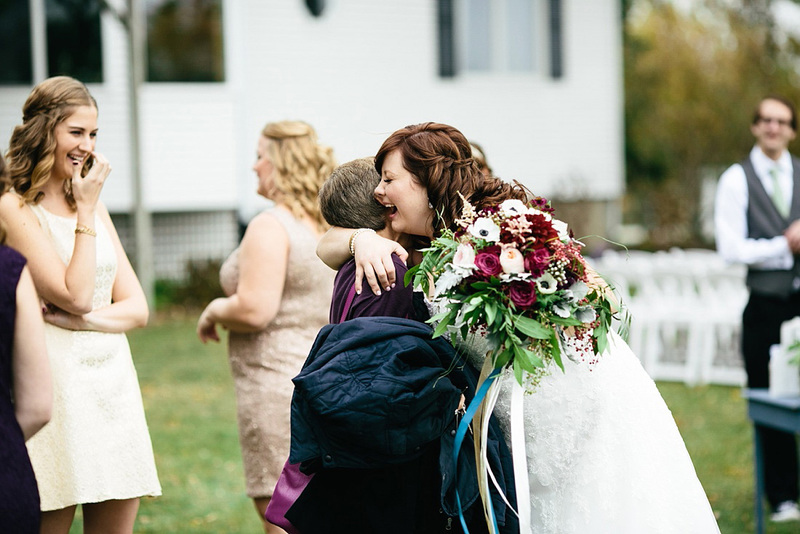 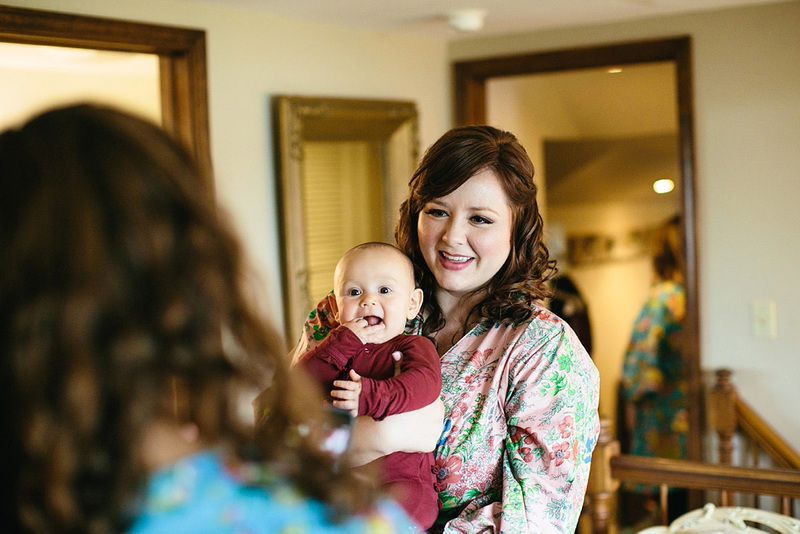 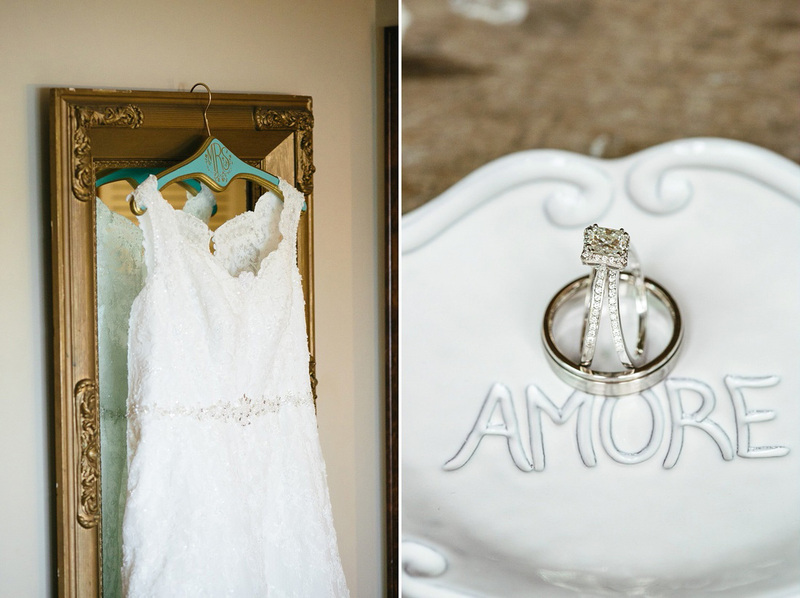 Their wedding had so many moments that made it incredibly special. 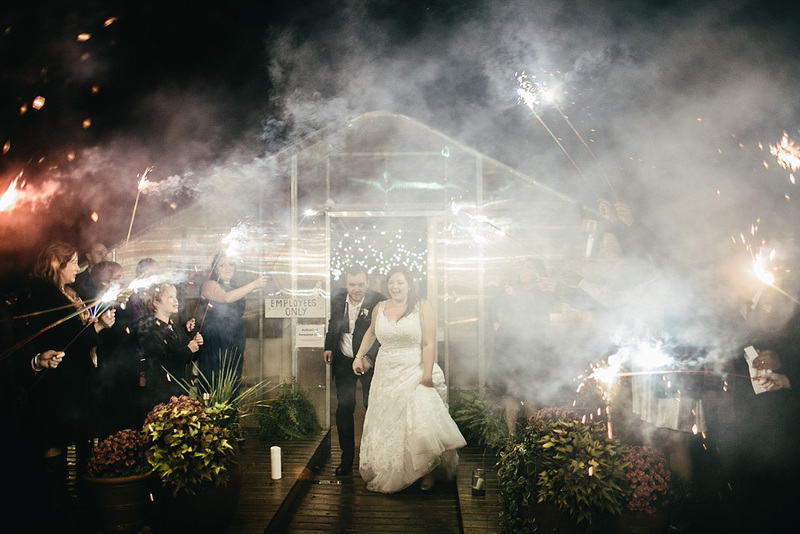 One of the most memorable happened when a intense storm knocked the power out right before their first dance. 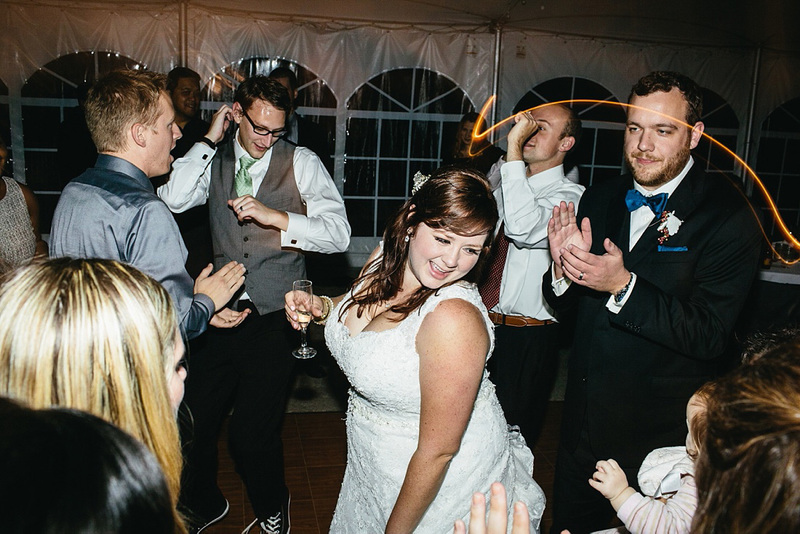 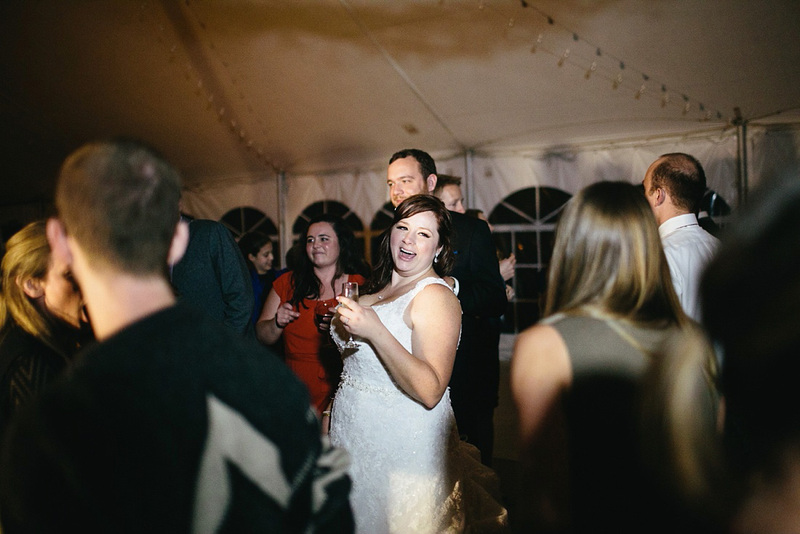 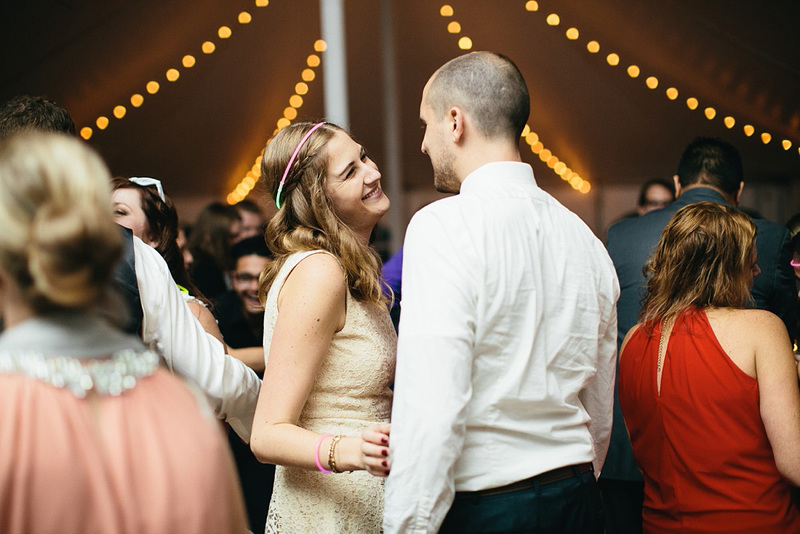 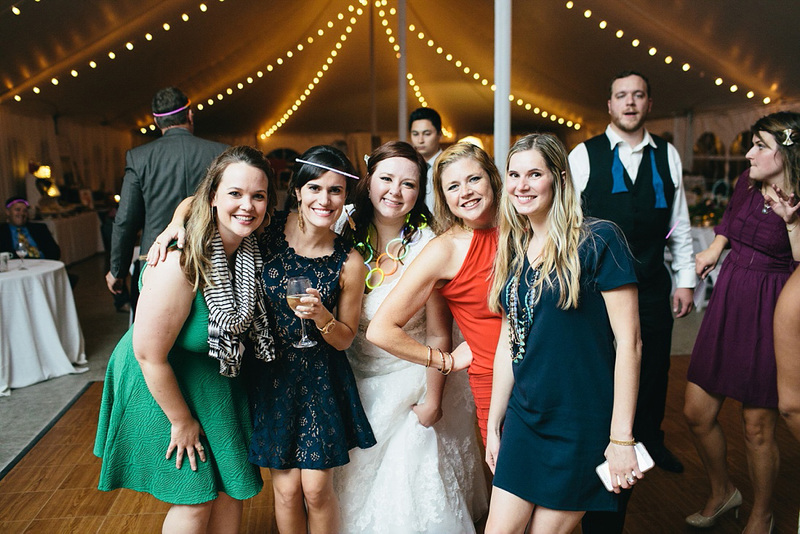 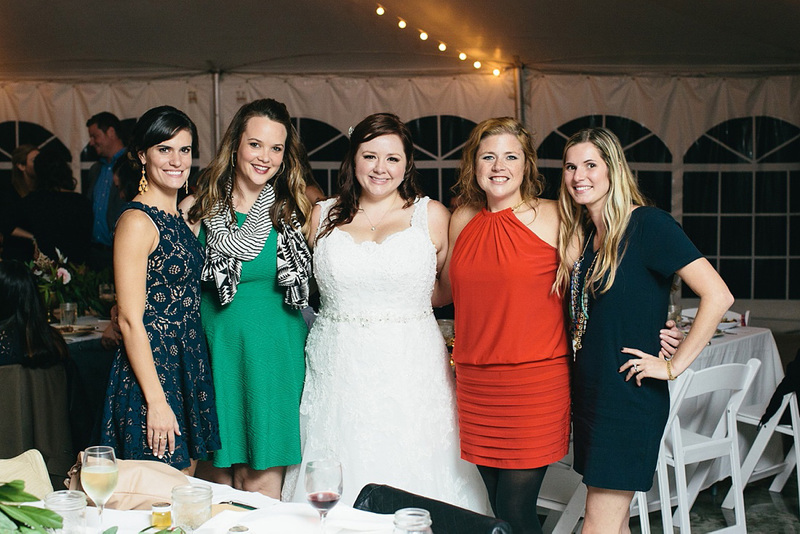 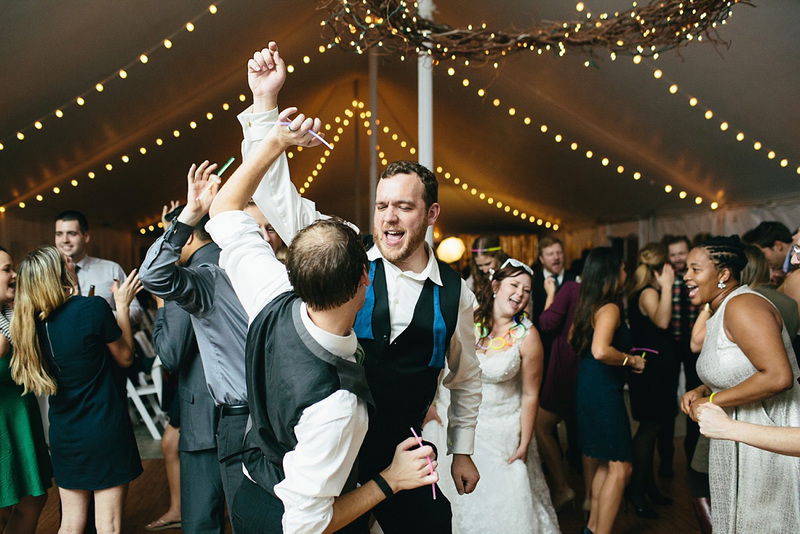 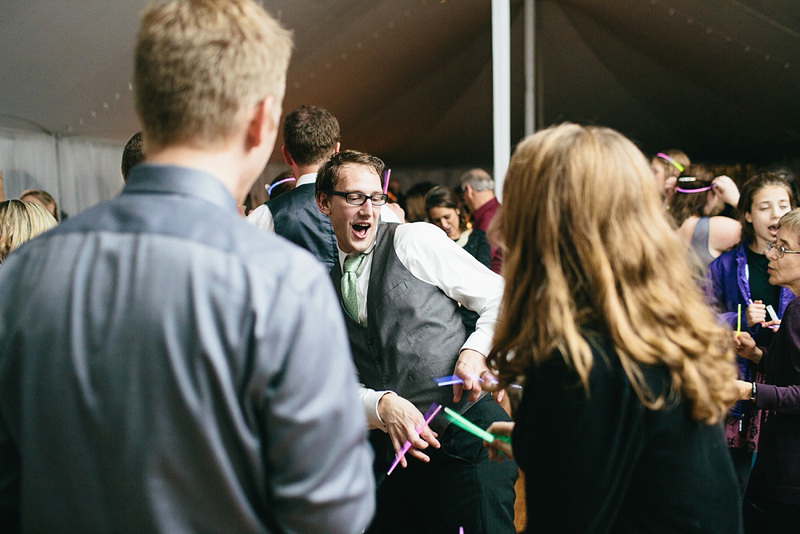 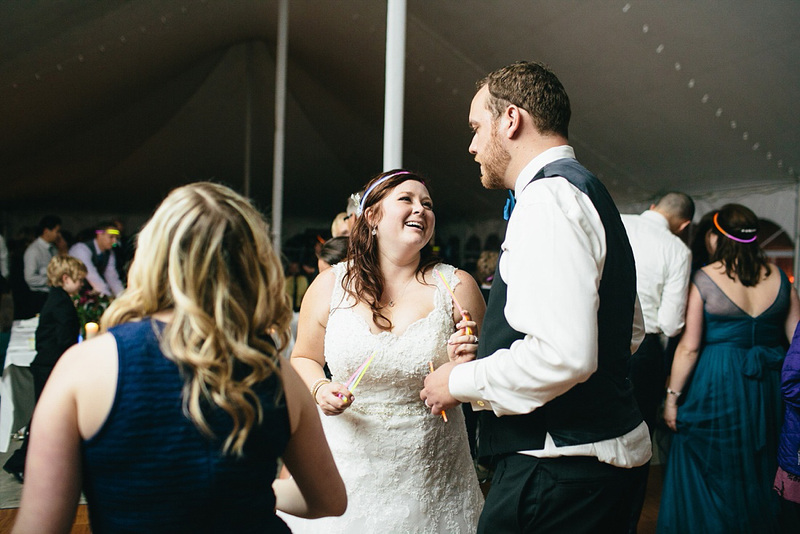 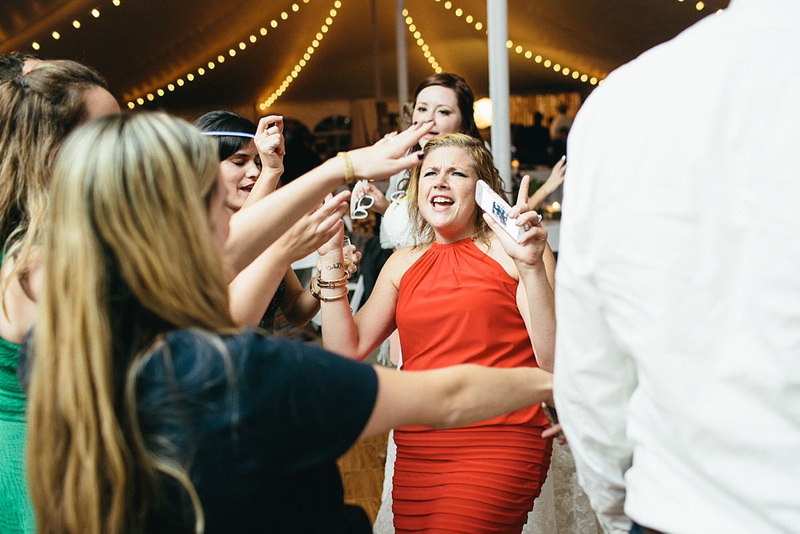 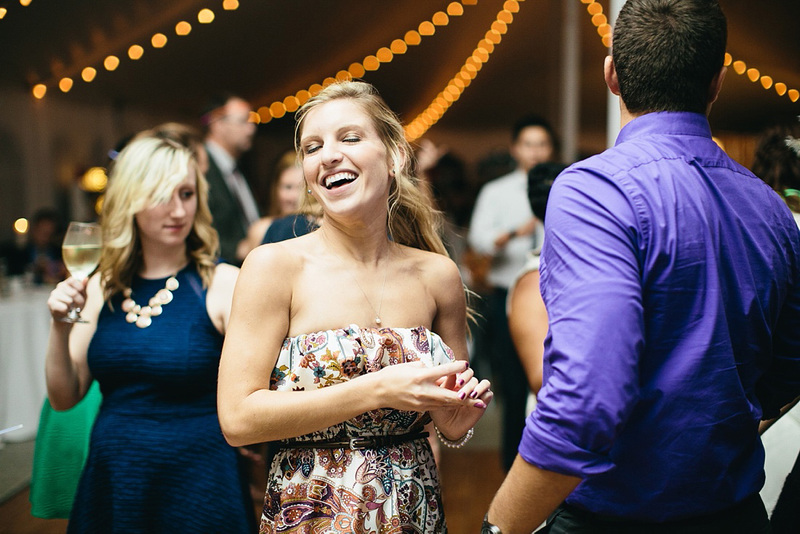 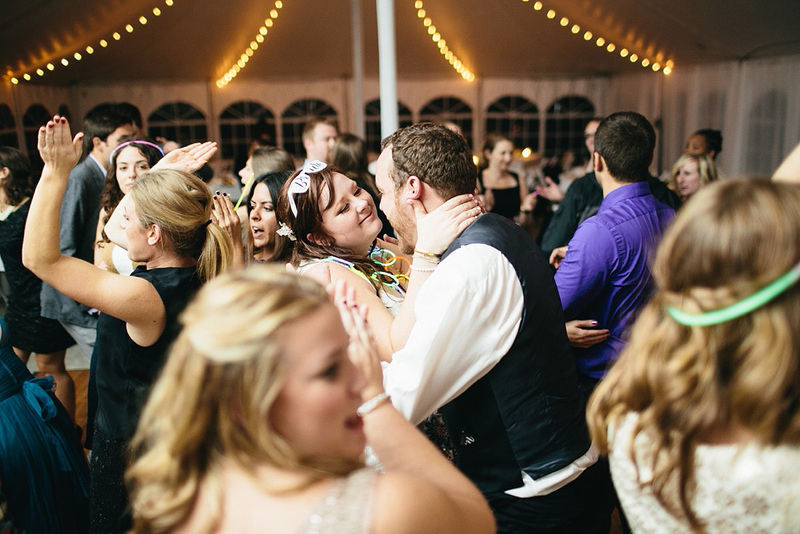 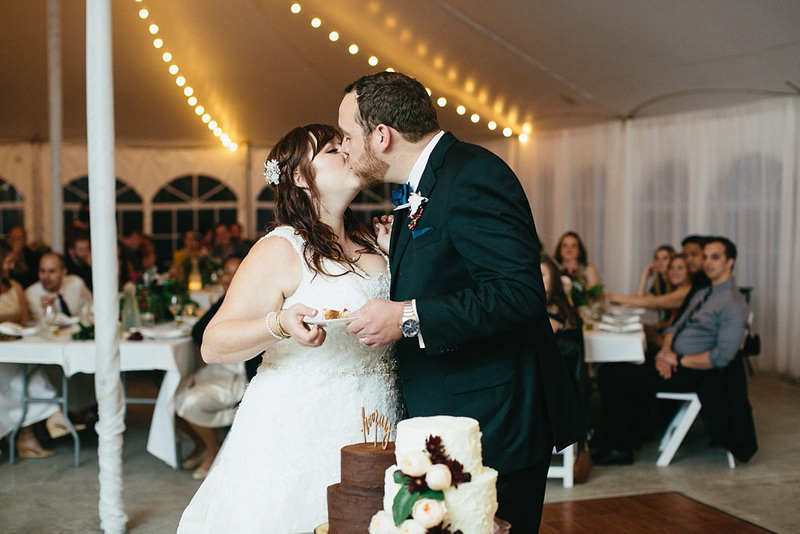 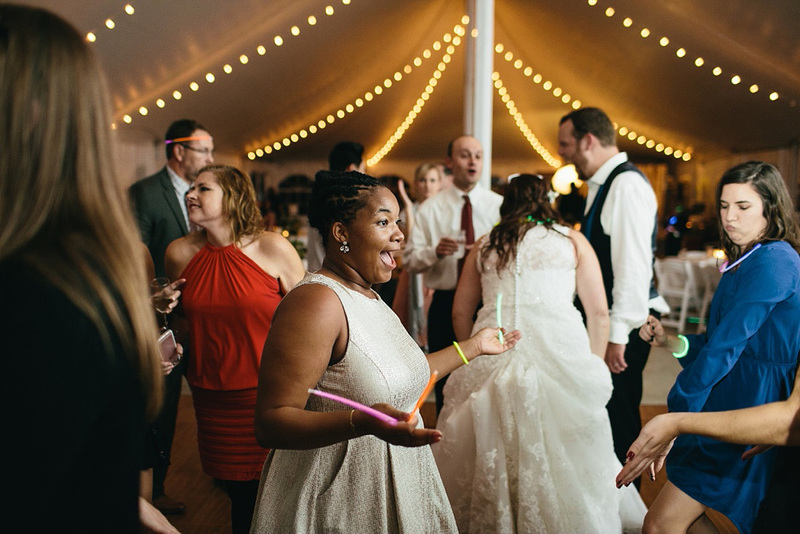 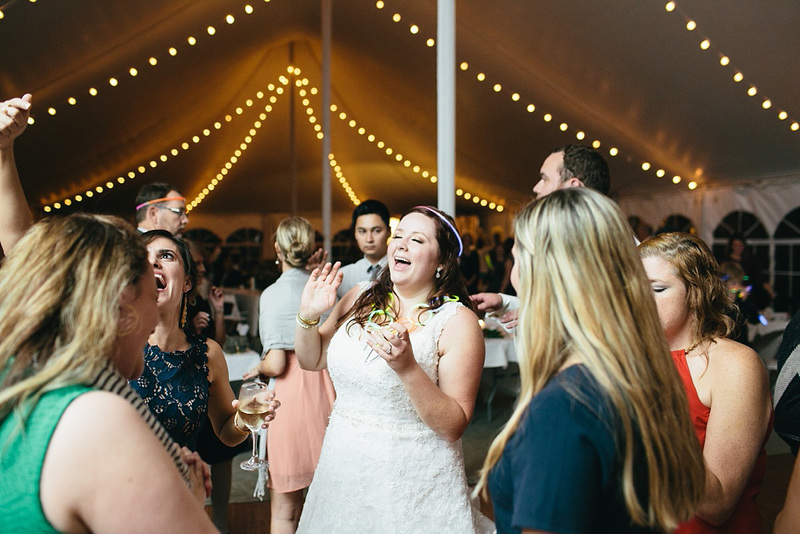 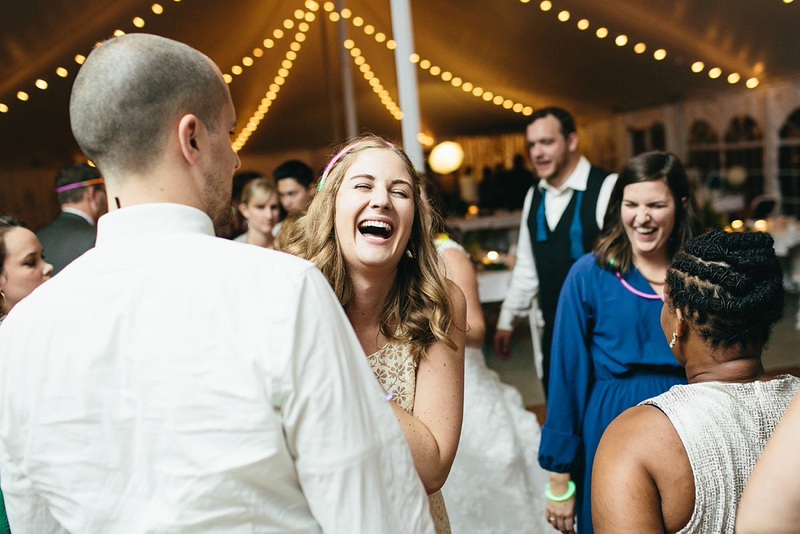 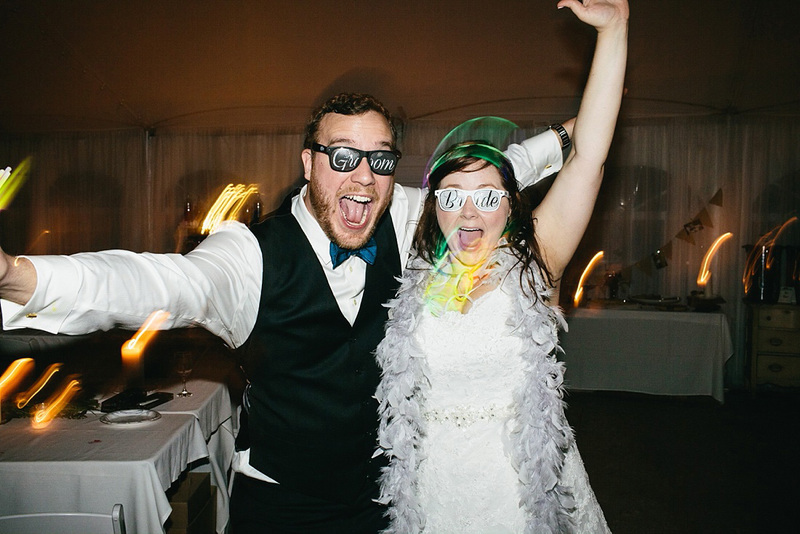 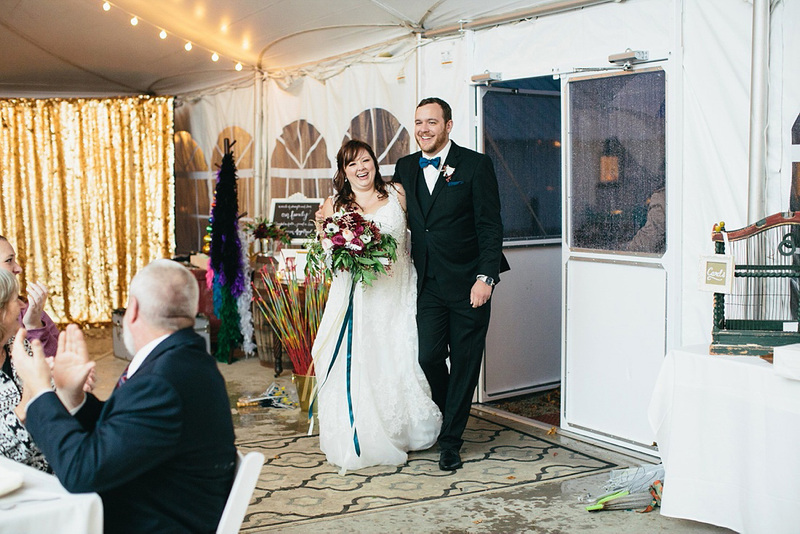 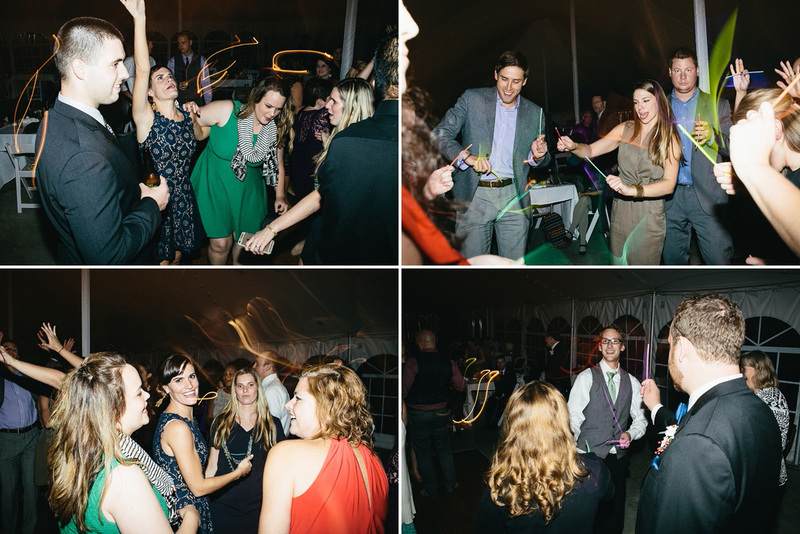 Without music, all of their friends and family circled around the dance floor and serenaded them while Amy & Nathan shared their first dance. 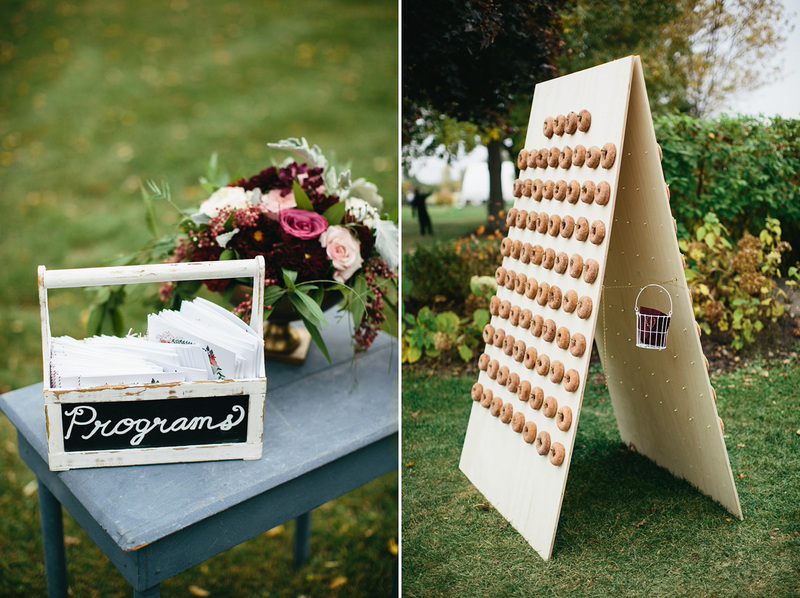 Oh and I must also mention, they had a doughnut wall (up until their wedding day I didn’t know that such a thing existed!) 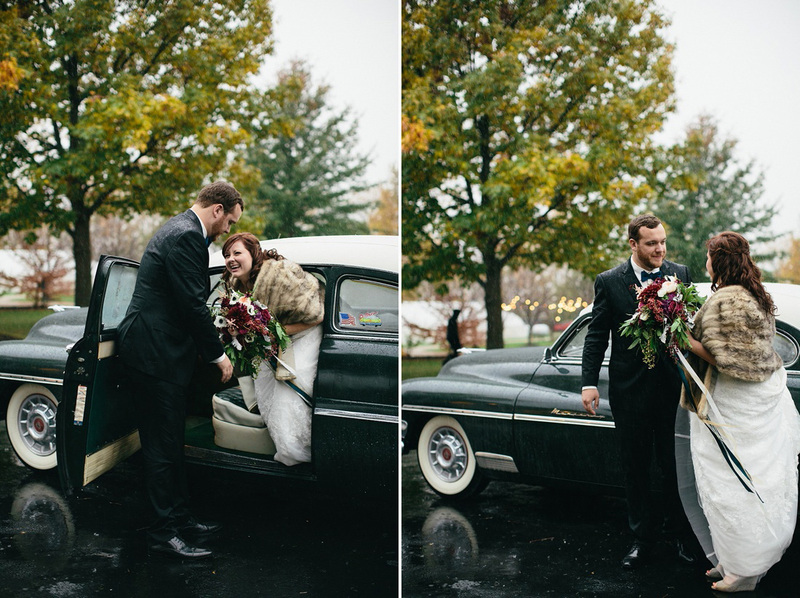 with hot apple cider waiting for their guests as they arrived. 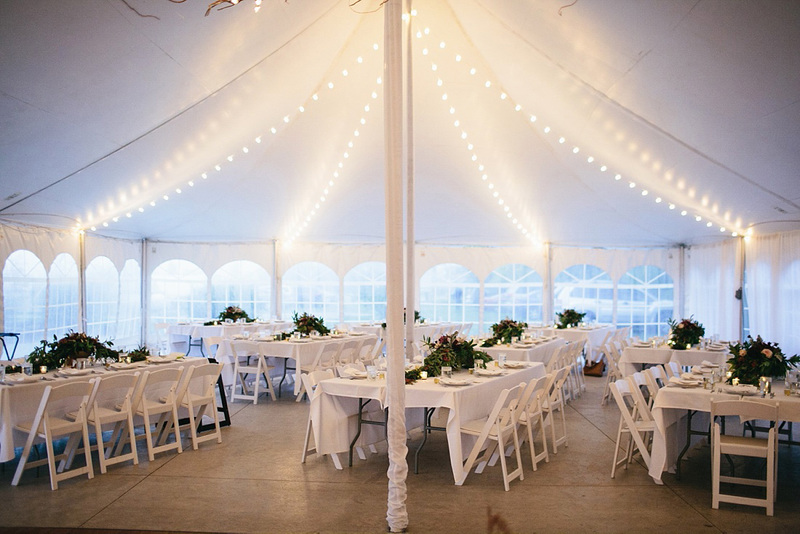 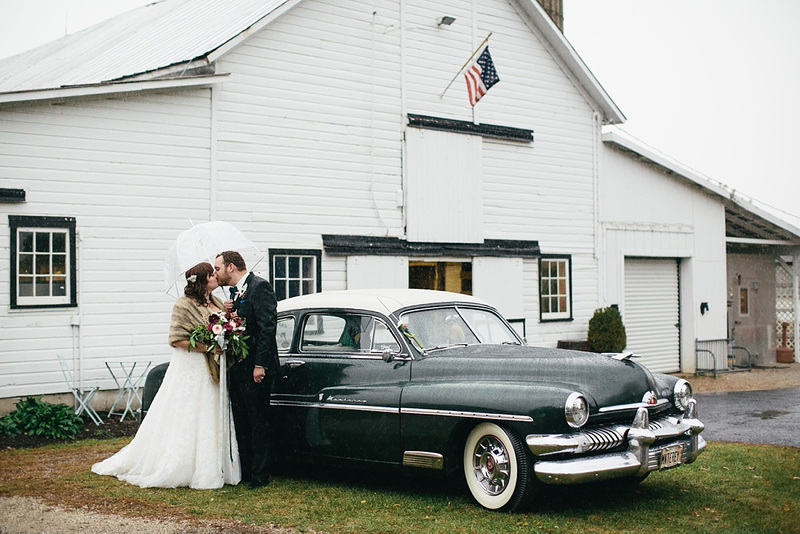 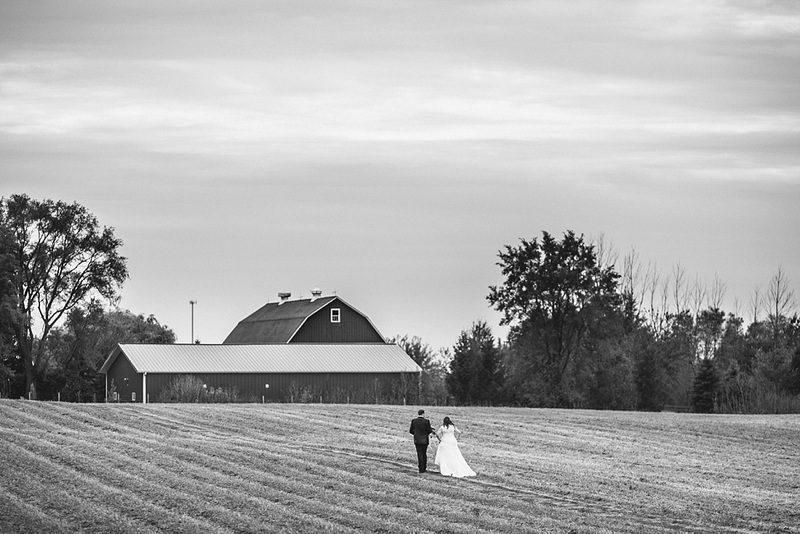 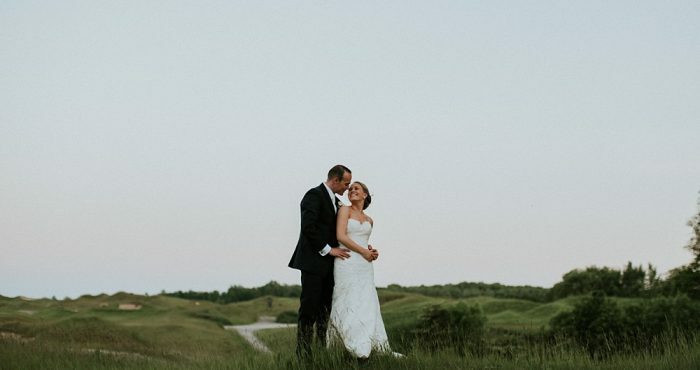 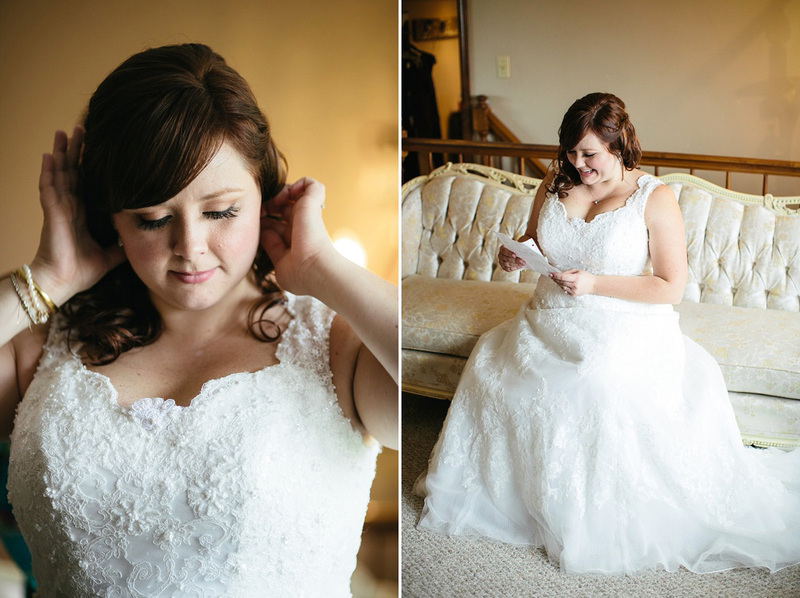 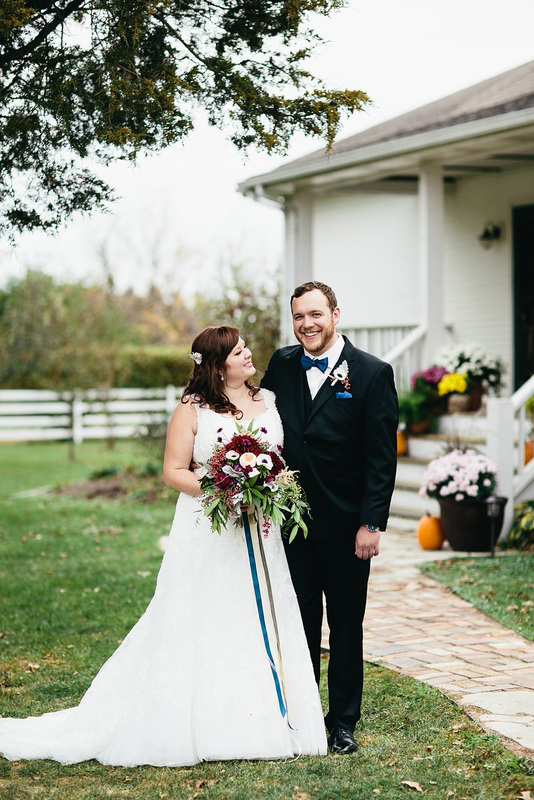 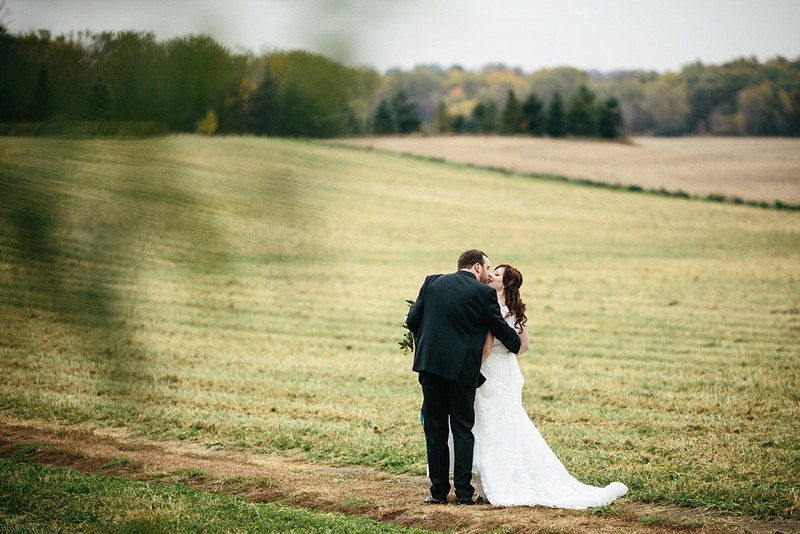 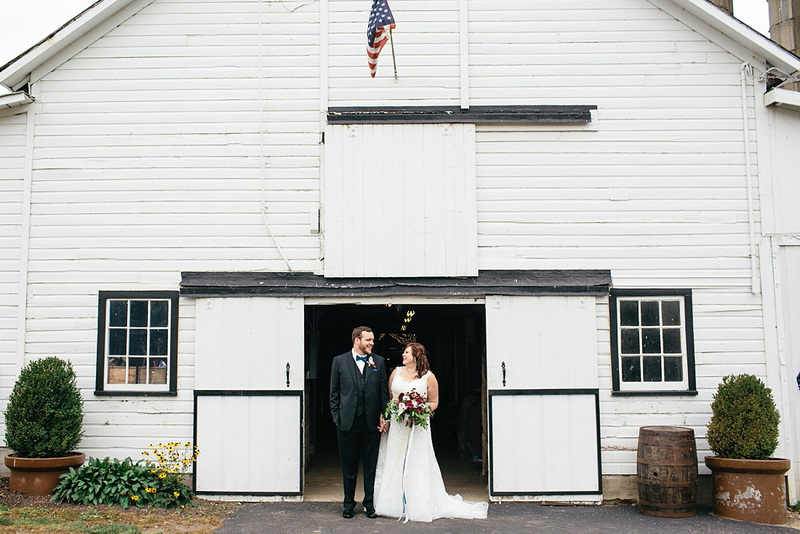 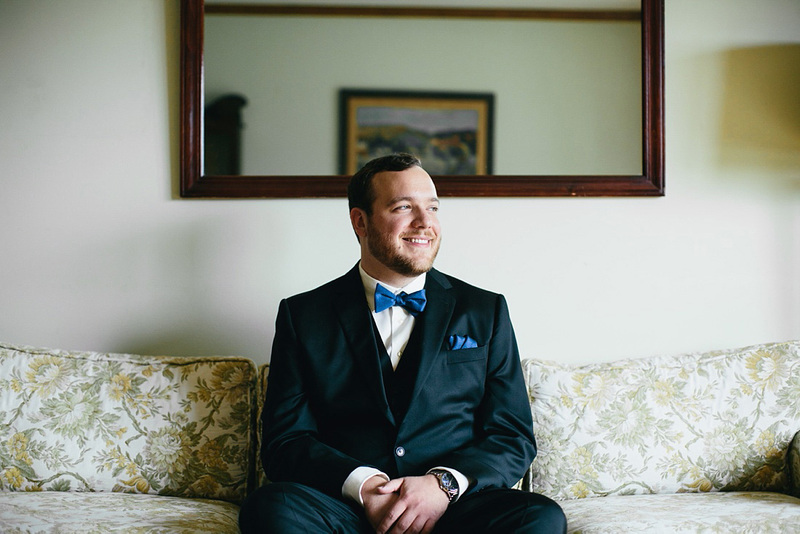 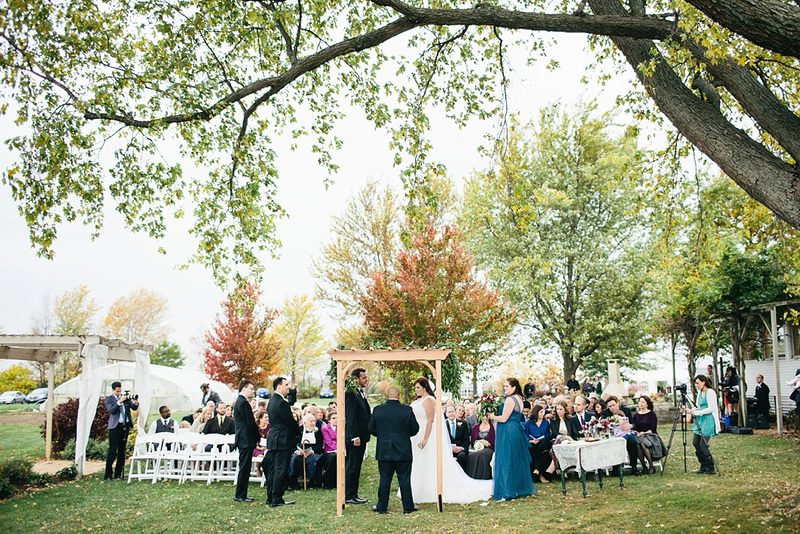 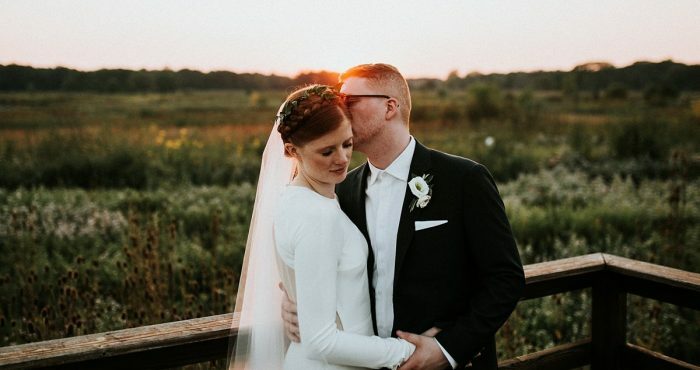 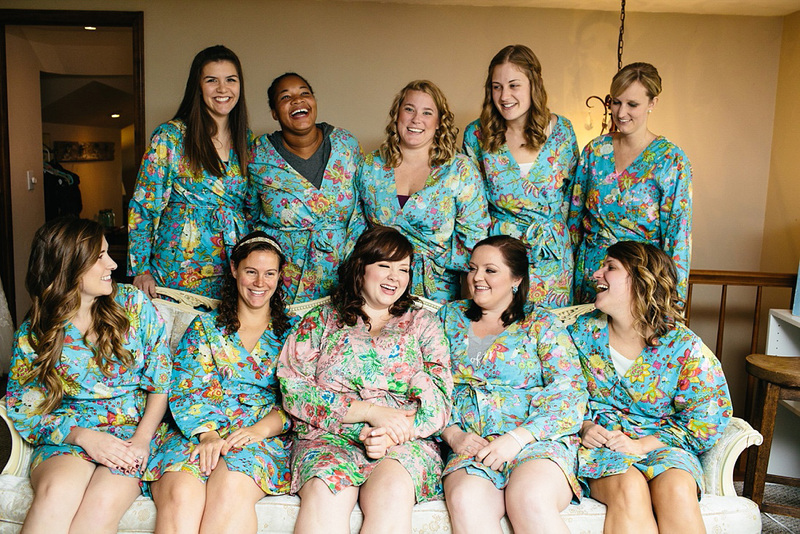 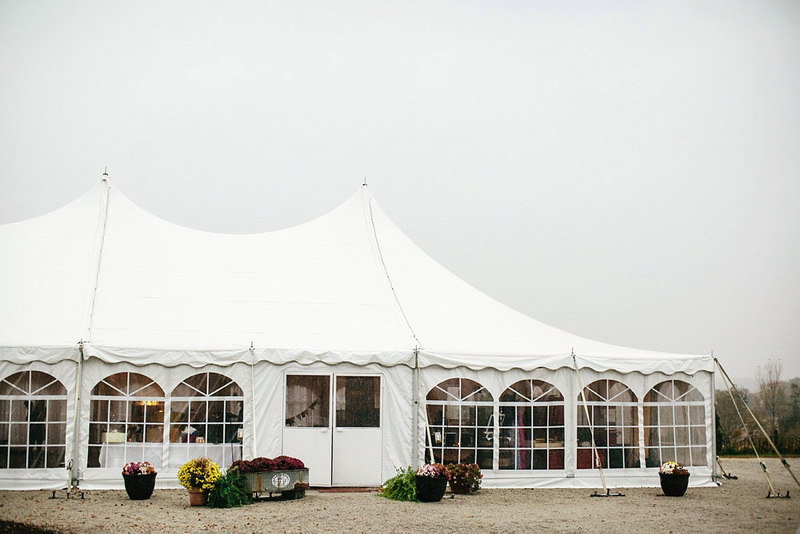 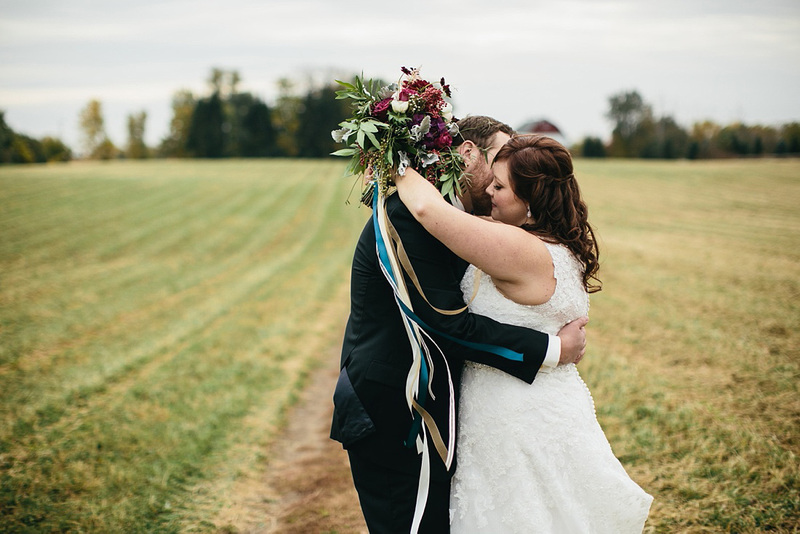 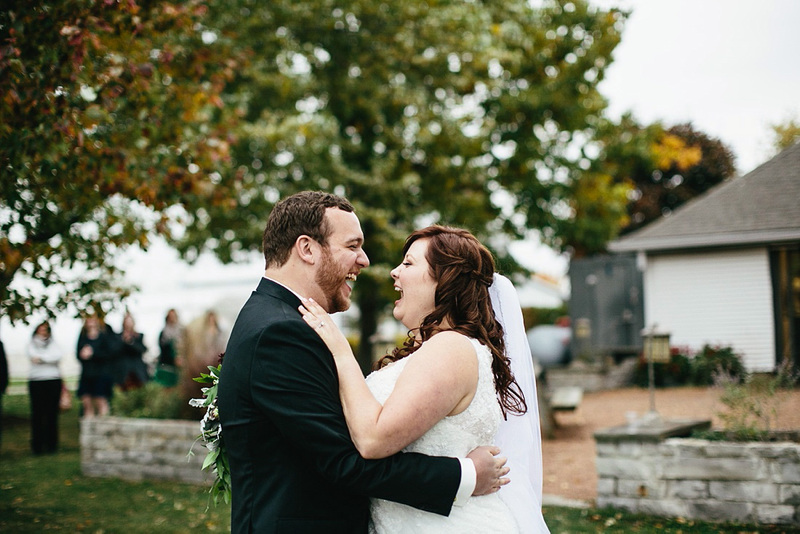 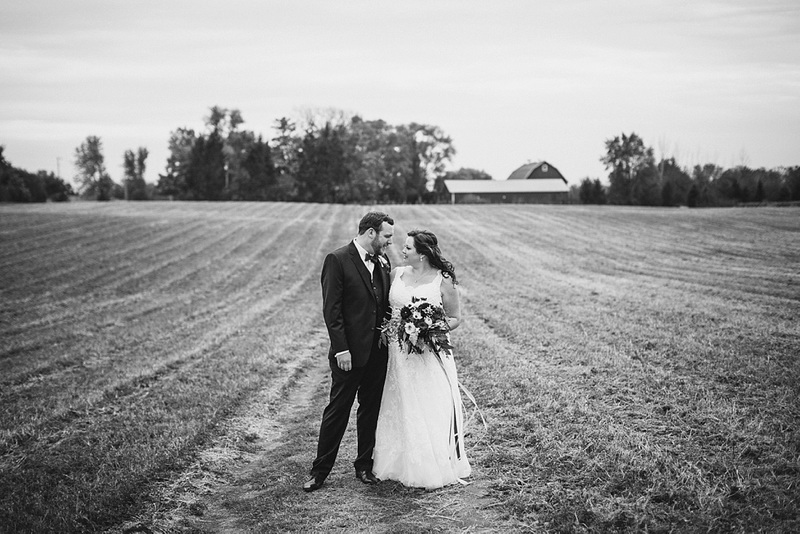 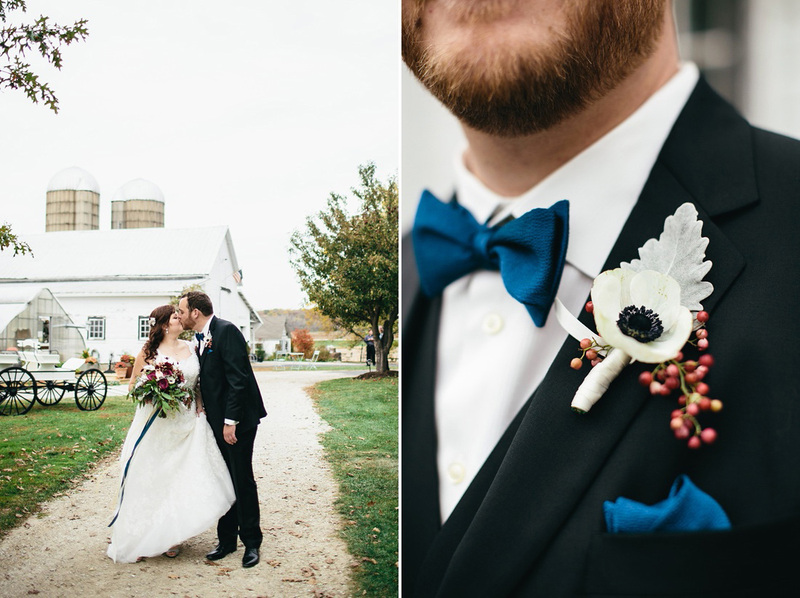 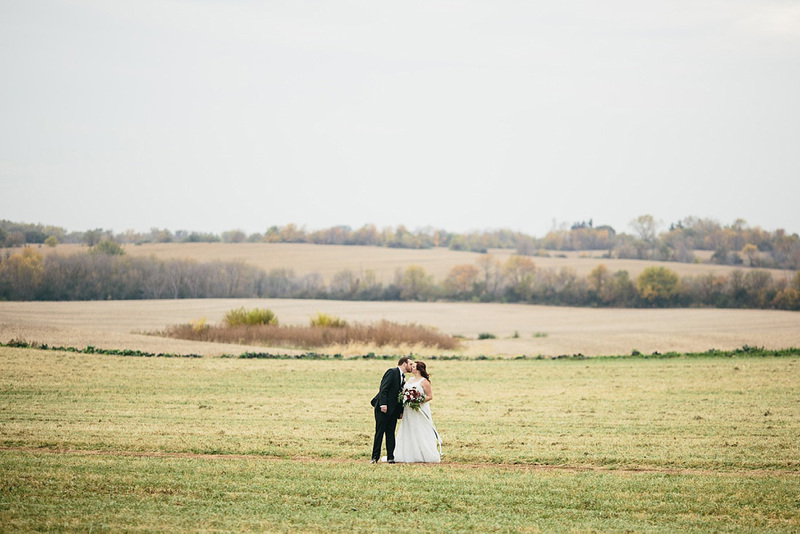 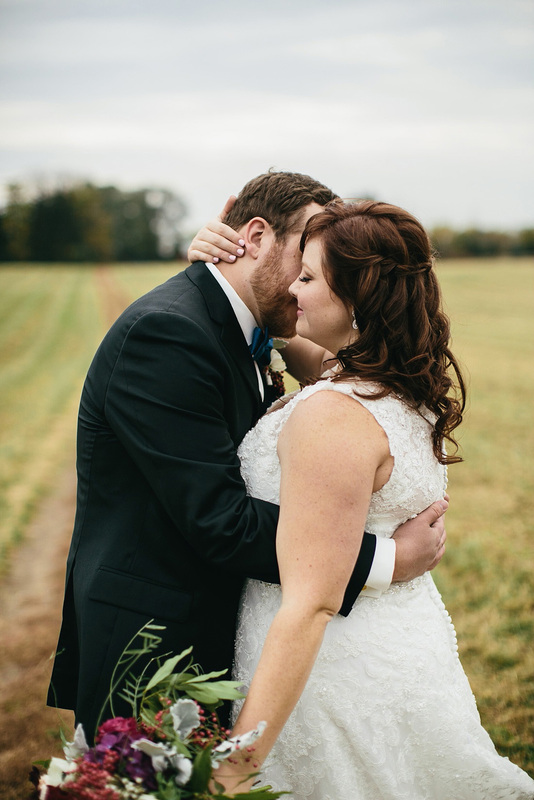 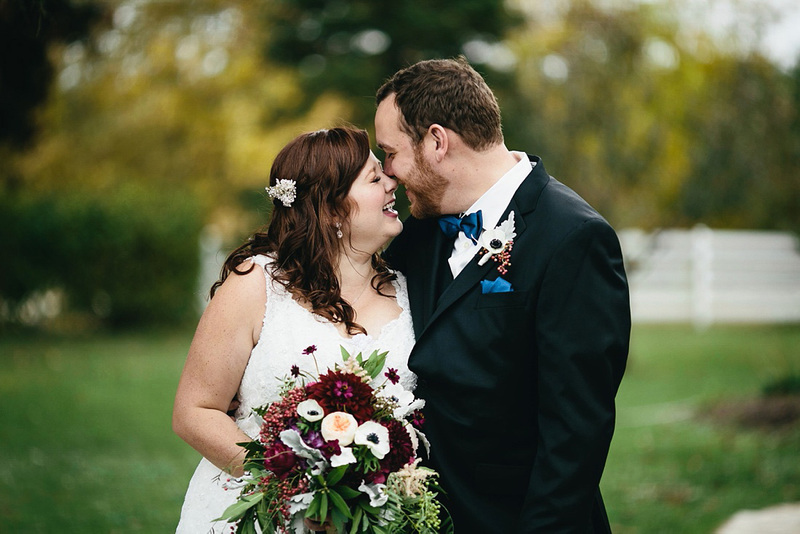 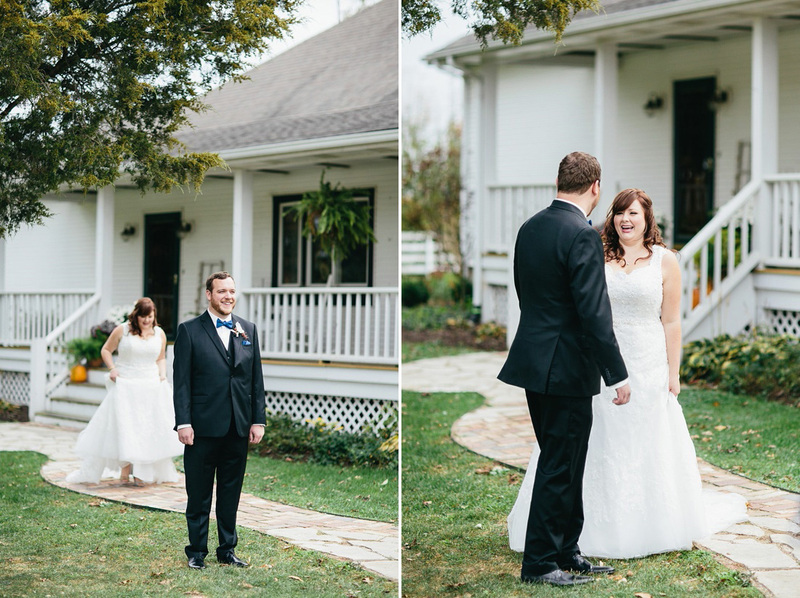 Heritage Prairie Farm set the perfect setting for their wedding. 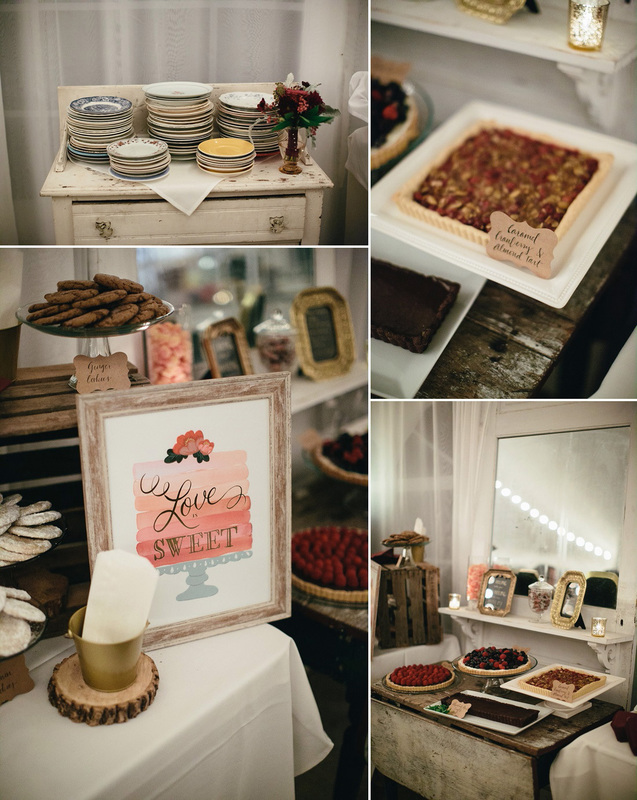 This was my first opportunity to shoot at their venue and they blew me away, not only in their professionalism, but also in the love that they communicated through their food. 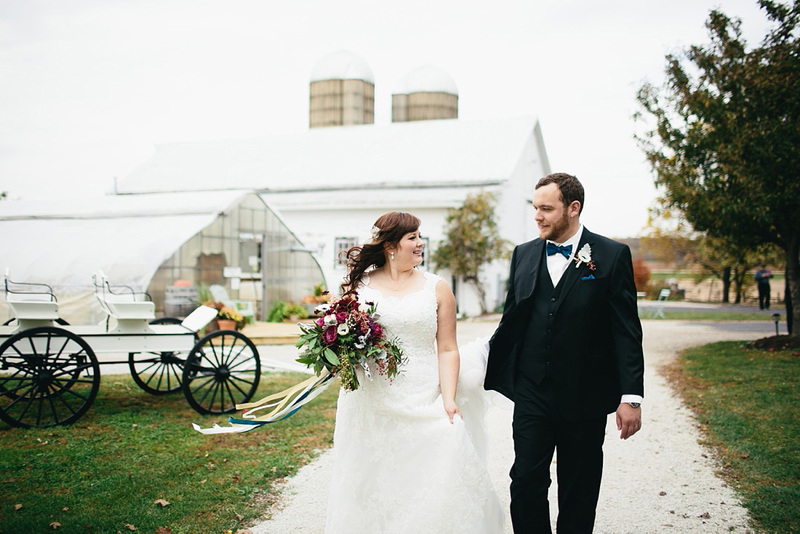 Much of the meal consisted of food gathered that day right there at the farm and they delivered on possibly the best food I’ve had at a wedding. 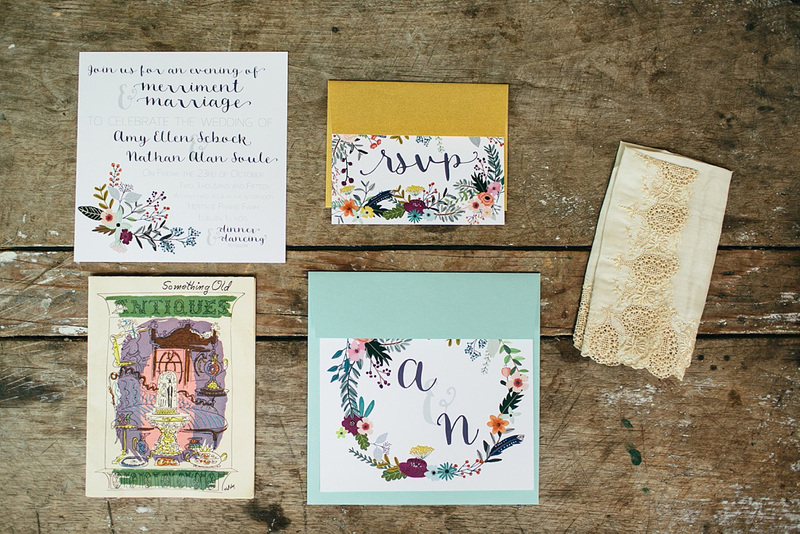 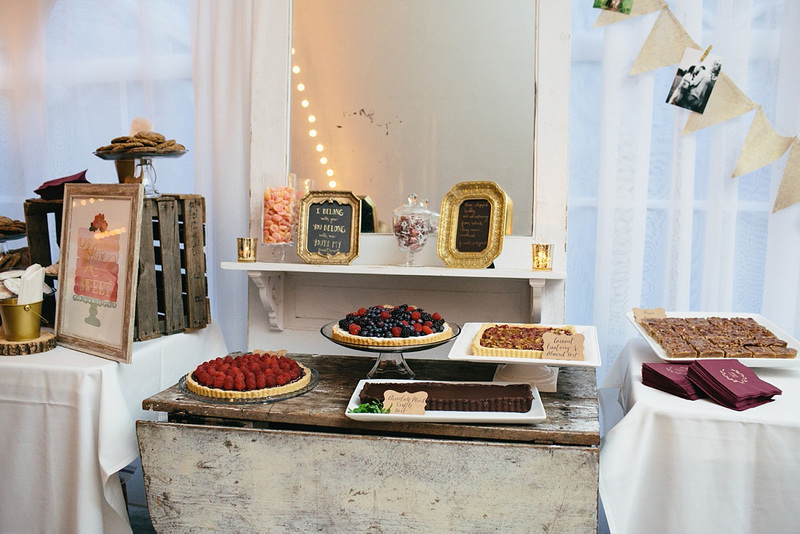 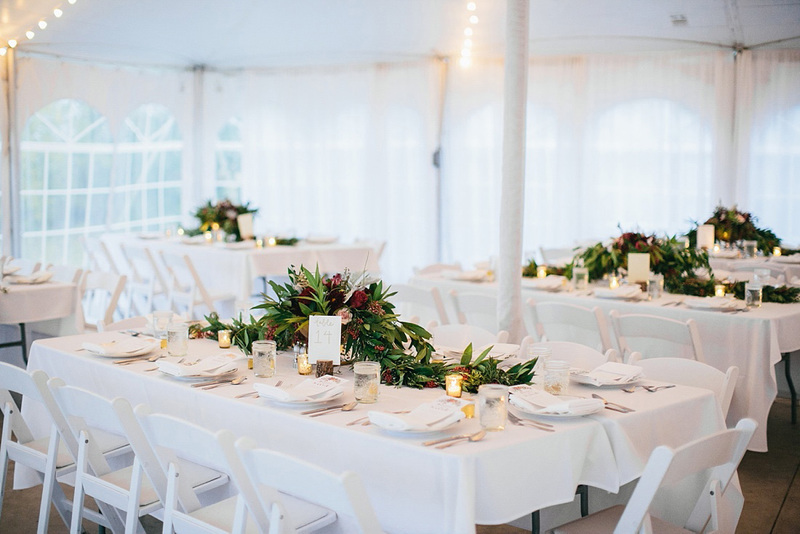 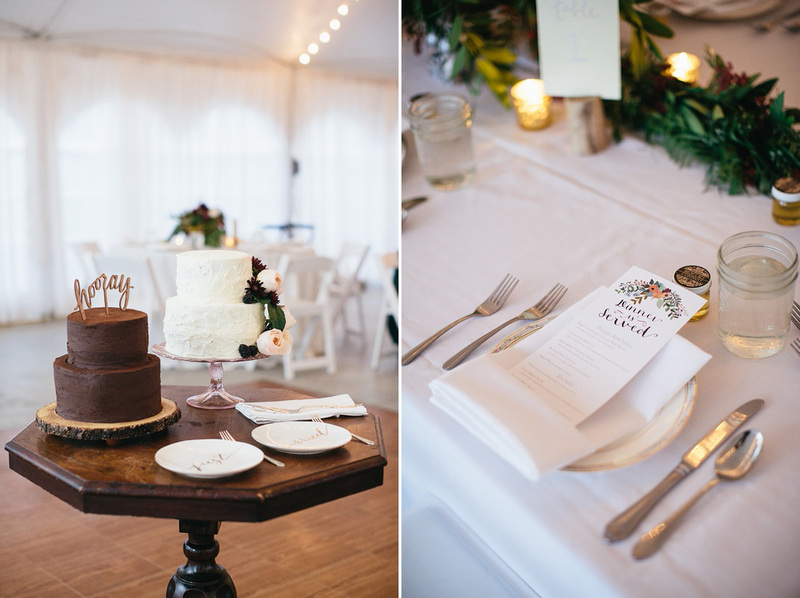 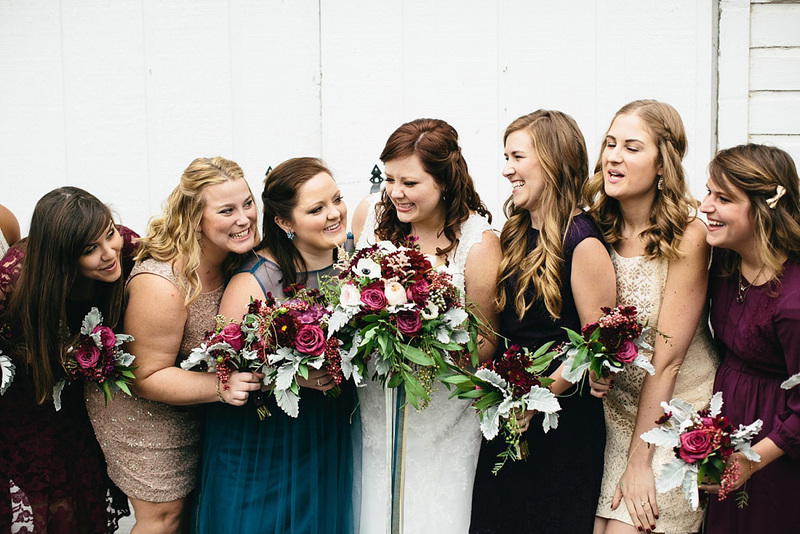 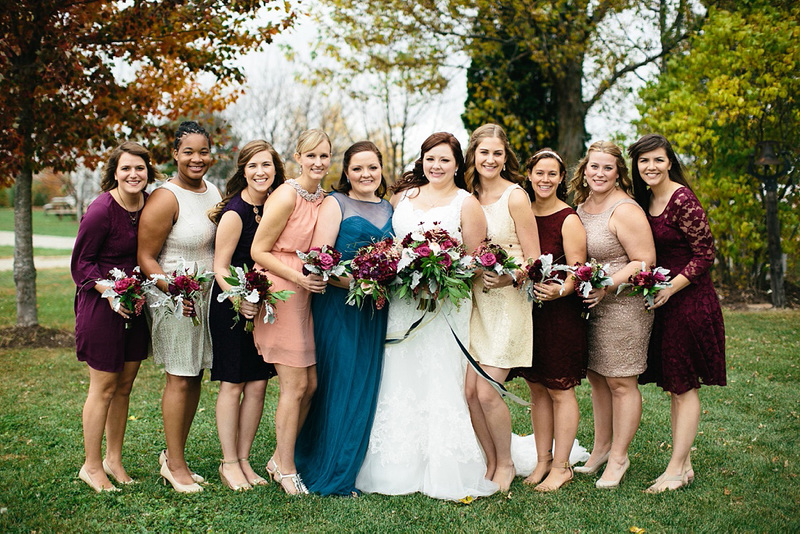 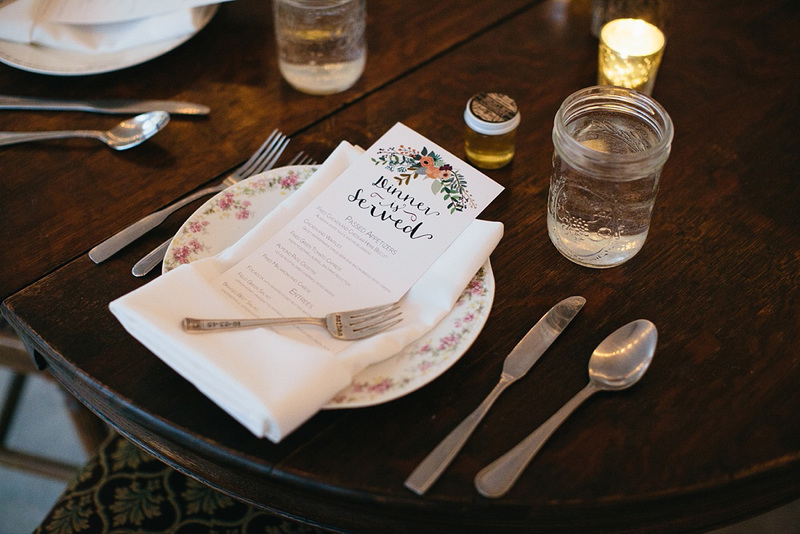 I also had a chance to work with Treehouse, my favorite florist & cake designers, once again. 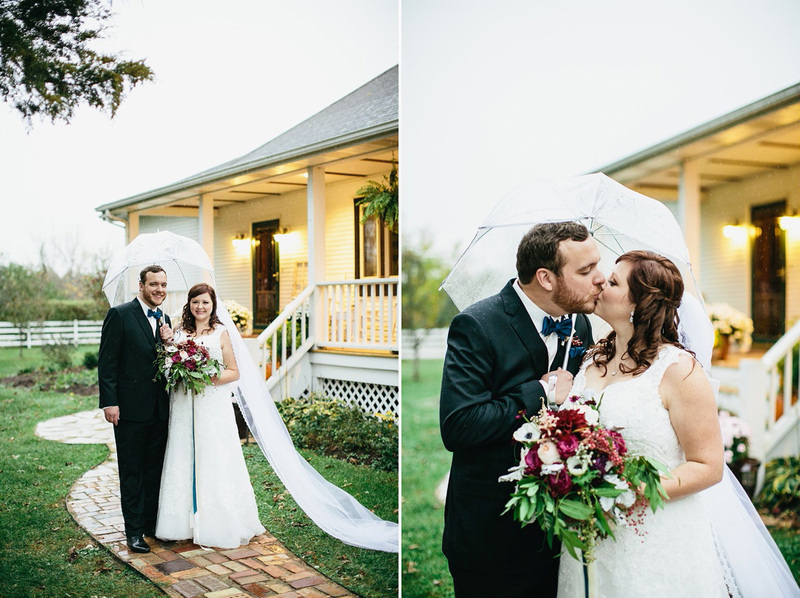 They knock it out of the park every time! 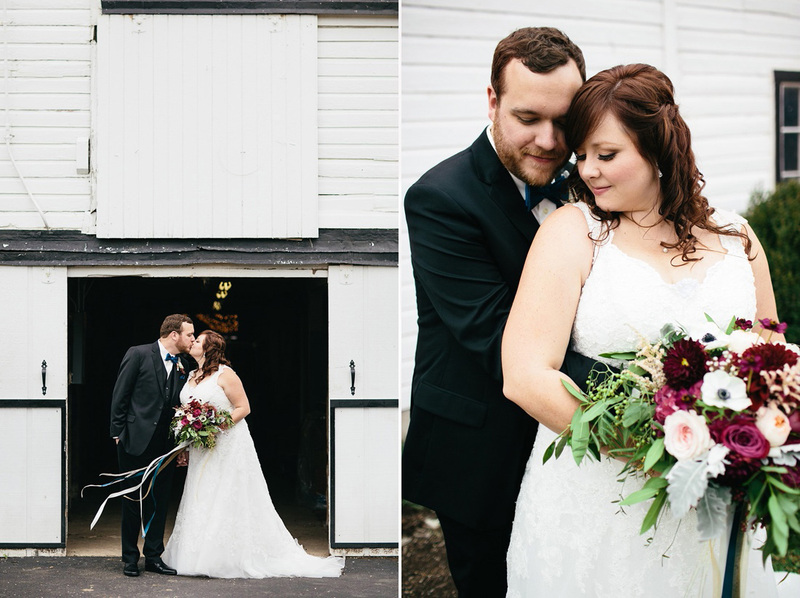 Congrats Amy & Nathan! 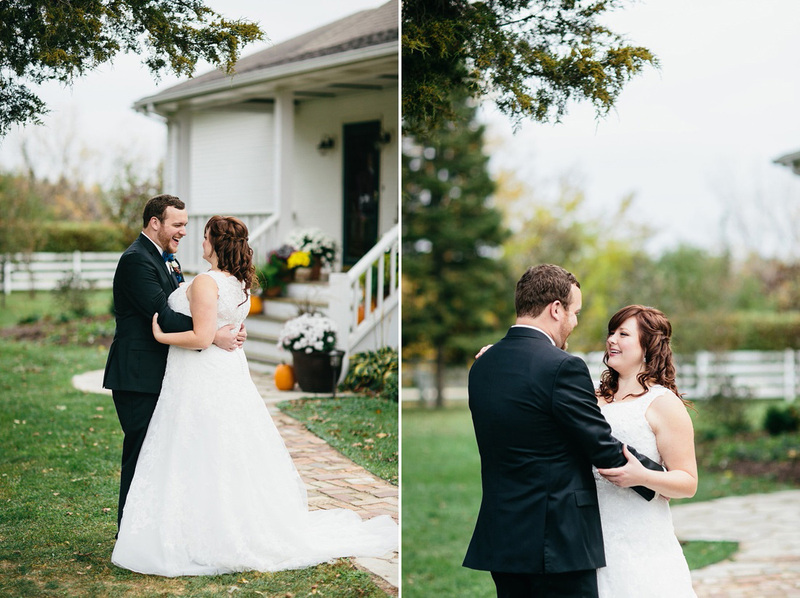 Thank you so much for asking me to capture your wedding day!